Self-proclaimed “Olympian of Music and Style”, the Original Don Chedda has hit the tracks at full speed with this remix of Miami singer/rapper Kat Dahlia’s latest jam, “Crazy”! 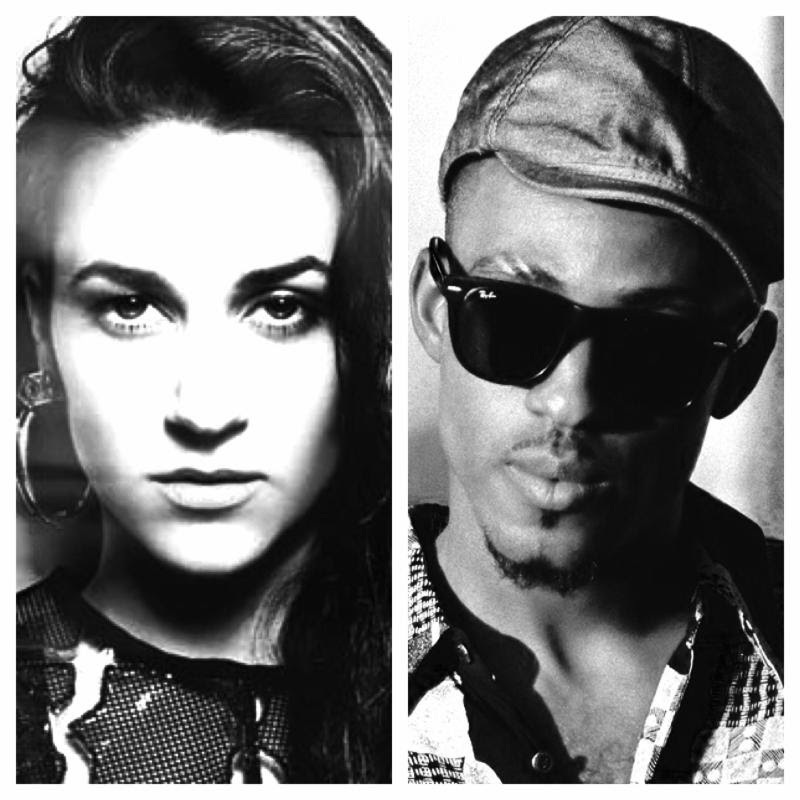 Produced by Richard Shams Browne for FiWi Music, “Crazy” brings an old school dancehall vibe, Chedda’s deep rumble and Kat Dahlia’s sultry tone-Crazy meshes the sounds of old with the style and vibe of the new generation of dancehall. CLEVELAND AREA HIGH SCHOOLS ELIGIBLE FOR SURPRISE PROM PERFORMANCE BY SEVYN STREETER!